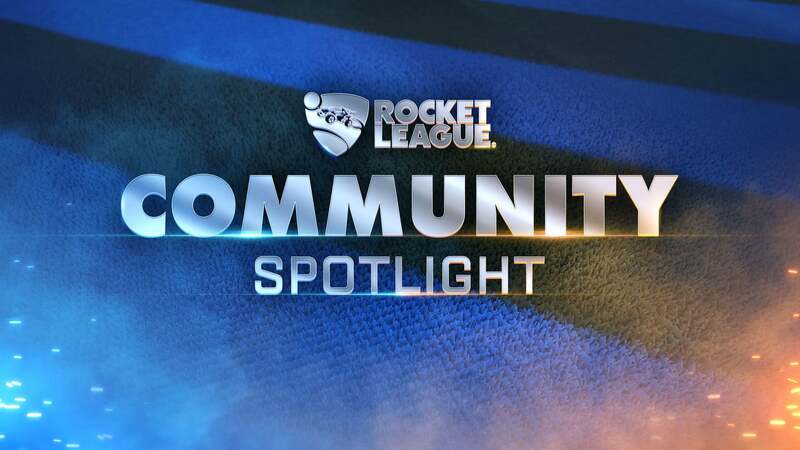 Since this is the first training pack roundup of 2019, this edition of Community Spotlight focuses on improving play no matter your rank. Some players may be working on the consistency of air dribbles, while newcomers are still working on getting off the ground. Whether you're just starting out in Bronze or climbing that ladder to Grand Champ, you'll find a Training Pack to improve your game and impress your opponents. Here are this month's Custom Training Packs. 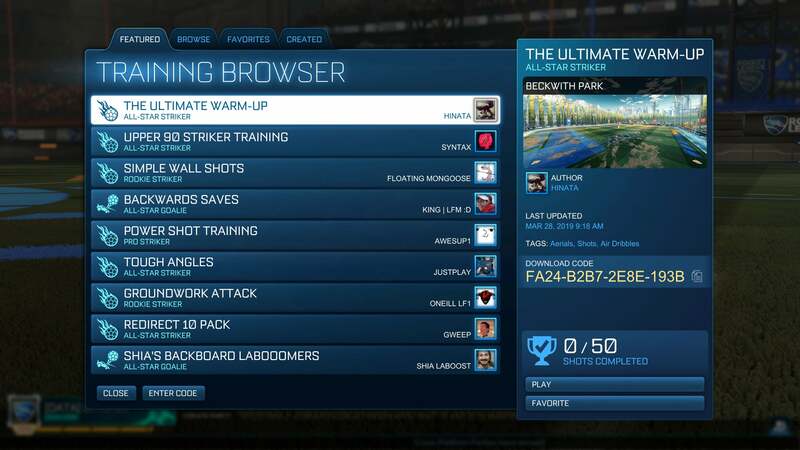 Think you've created the next great Custom Training Pack? 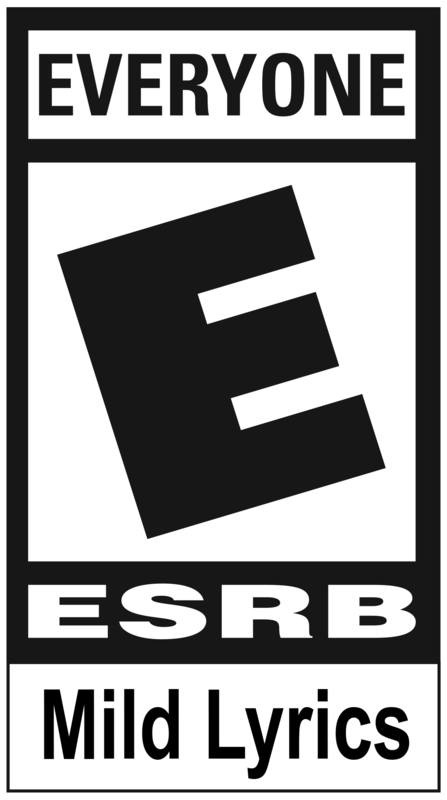 Let us know by sharing it on Discord, Reddit, and Twitter. We go through fan-submitted Training Packs each month, and could even choose yours in our next Community Spotlight!